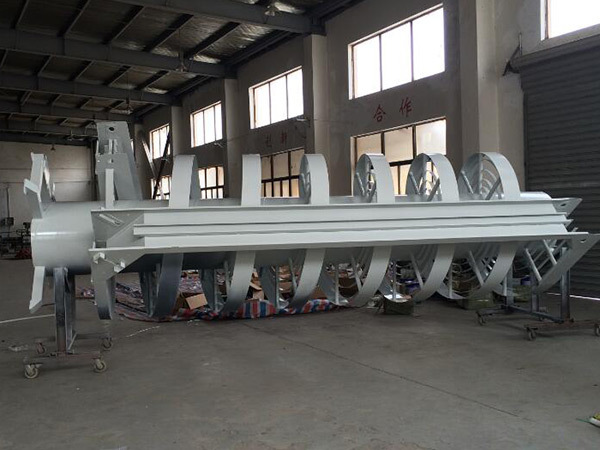 Spiral conveyor is mainly used for the transports of wide range of goods with stable lifting performance. 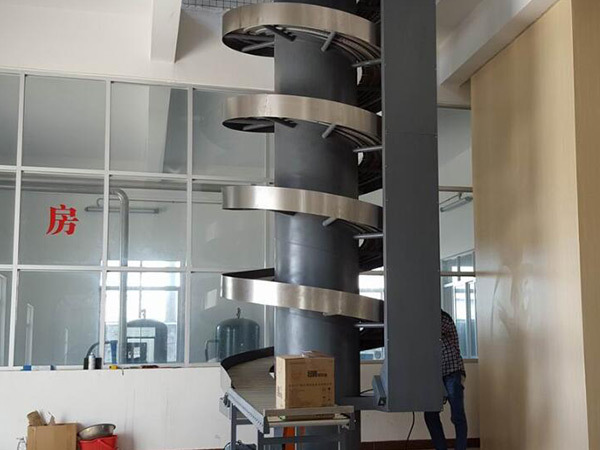 It will be combined with the entry and exist of conveyor line compose acomplete set of continuous type lifting system. 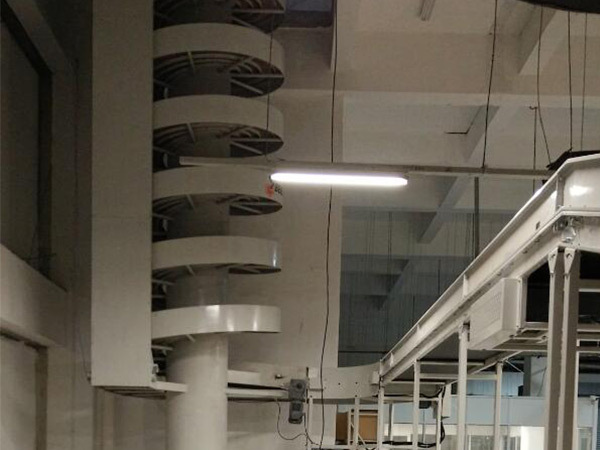 The equipment is ideal conveyor by the features of safe and reliable, easy maintenance, low operating cost, saving space and longer life, also it can cooperate to be used for temporary storage, cooling or lifting up and down, in and out of the warehouse system for the goods in production. 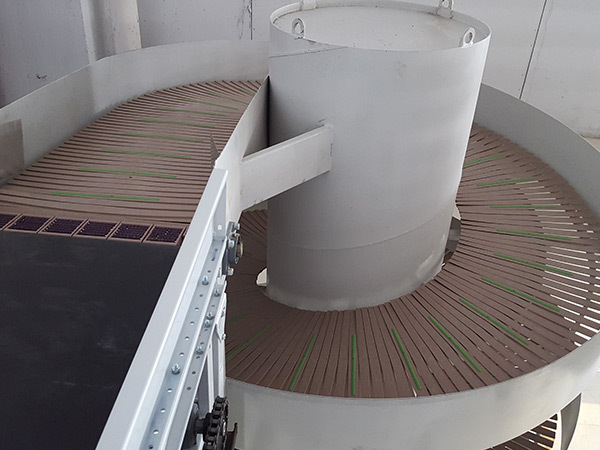 Spiral Conveyor adopts module combination method, belonging to a vertical transmission of the chain plate conveyer, which use the unique low friction boot device structure (the structure contains high tightness and low friction coefficient of metal bearing; Use the high load of traction chain; Rolling rail use PE polymer wear-resisting material; Roller chain plate is made by the mould forming there inforced polycarbonate injection, has good flexibility and low coefficient offriction), the drive control is advanced, reliable, stable performance,positioning accuracy, etc. 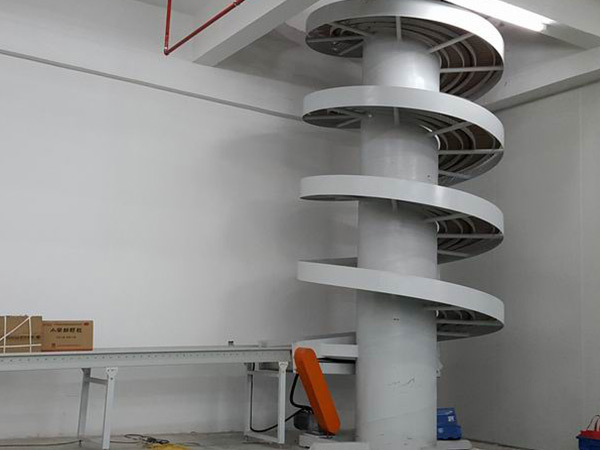 Spiral Conveyor is safe and reliable, easy maintenance, low operating cost, can effectively reduce the transport cost. 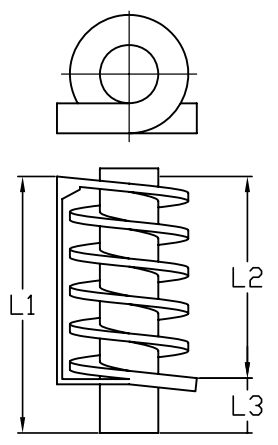 It is widely used in E-commerce, food and beverages, tobacco,newspaper industry, medicine, electricity industry etc. 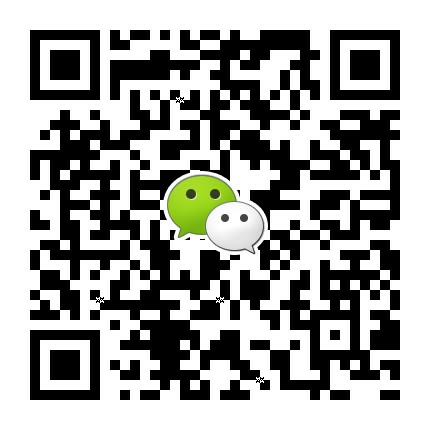 Remark: If you need other non-standard specification pls contact with our sales freely.